Its October and we have so much going on! Monday, October 8th – Hishik Bishik – A Middle Eastern and North African Drag Revue! Hishik Bishik features a cast of Middle Eastern and North African Drag performers exploring their identities at the intersection of art and drag. This is the time for Arab, Iranian, Turkish, Kurdish, Amazigh, Assyrian, Armenian and other MENA Drag Queens and Kings to shine! Performers to be announced soon! Interested in performing? 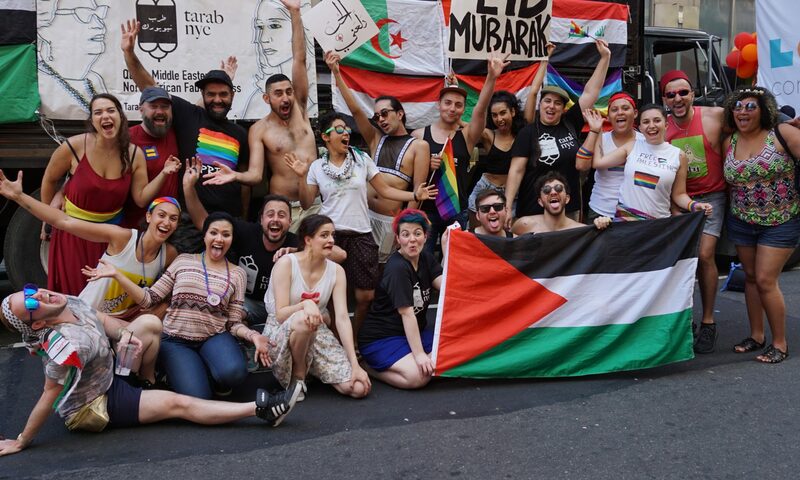 Email tarab@tarabnyc.org – performers should plan for up to two performances with at least one being MENA themed. Doors at 6PM – Showtime at 7PM – more on Facebook! In commemoration of Coming Out Day, We want to recognize that the concept of coming out is complicated. 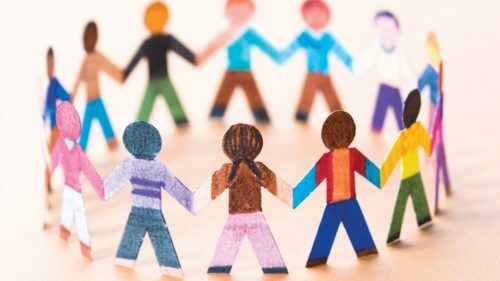 While many in our community have had positive or negative experiences coming out, we recognize that others have not had the privilege of being able to come out, or choose not to because of family, religious or personal reasons. On October 11th, National Coming Out Day, Tarab NYC hosts a Writing and Storytelling workshop where participants will have the opportunity to reflect, write, discuss and share about their own personal experiences as queer, trans, and gender non-conforming people from the MENA region. Participants will have an opportunity to get a sneak preview of Mark for Redaction on exhibit from Oct 12 to Nov 12 at Flux Factory. 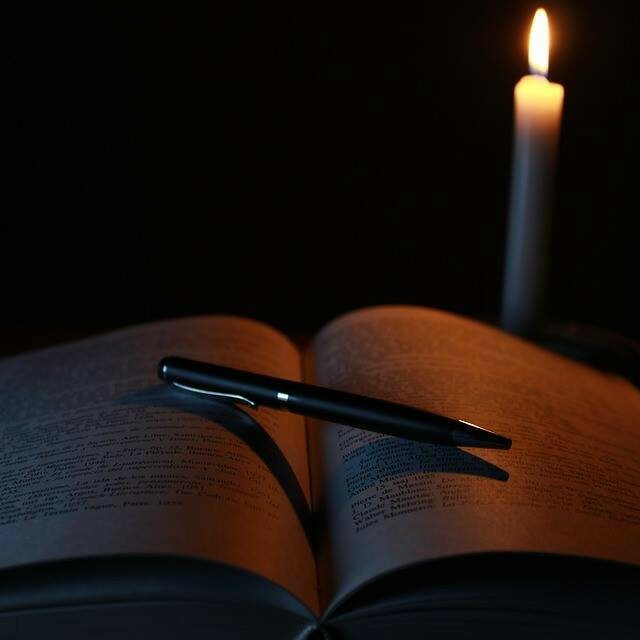 $5 donation fee – no one will be turned away for lack of funds. Our next Community Support Group takes place on Thursday, October 18 at 6:00pm! 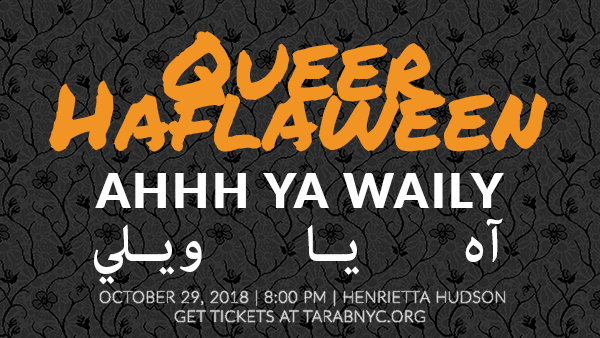 Queer Haflaween is coming back… AHHH YA WAILY!!! Join Tarab NYC for our second annual Halloween party at Henrietta Hudson on Monday October 29 at 7:00 PM. Extended happy hour until 9:00 PM. Put on your fabulous costume and come have a blast at our Middle Eastern/North African Halloween party. There will be music, drinks, dance and laughs. There will also be prizes for best costumes, Game on! Come one come all! Allies are welcome. Note: Costumes depicting ethnic/racial groups or cultures worn by individuals not of that culture are not allowed. Next PostNext Tarab NYC Haflaween Monday, Community Dinner, Hishik Bishik, & More!